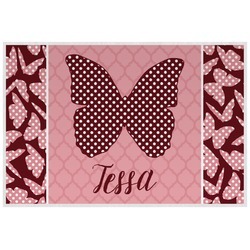 Our personalized placemats are ideal for your kitchen or dining table. These laminated placemats are super easy to wipe off and clean and thus perfect for everyday use. They can be customized on both sides; and your customization can be the same or different - the choice is yours. 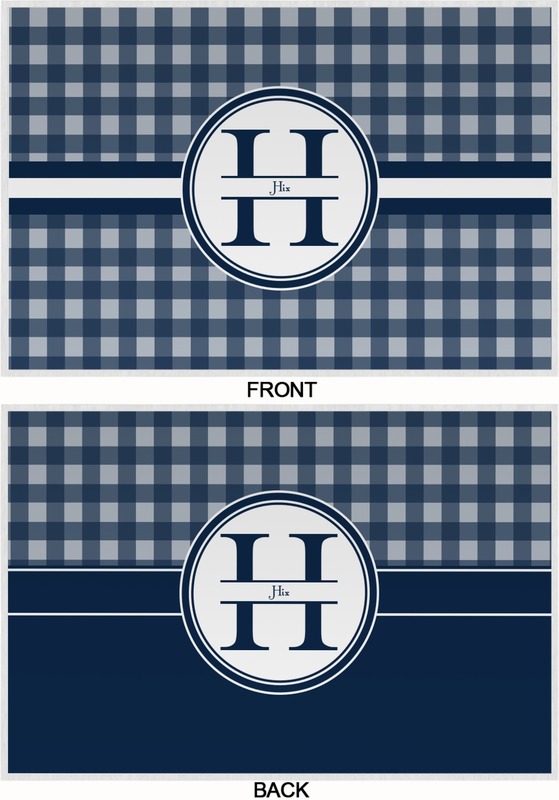 We offer our placemats with 100's of different designs; all can be easily customized by you. You can change the layout, the pattern, the colors, the personalization style (e.g. monogram to name). You can also upload your own design or photos. If you have a specific pattern or design in mind, please contact us and we will try our best to accommodate your needs. 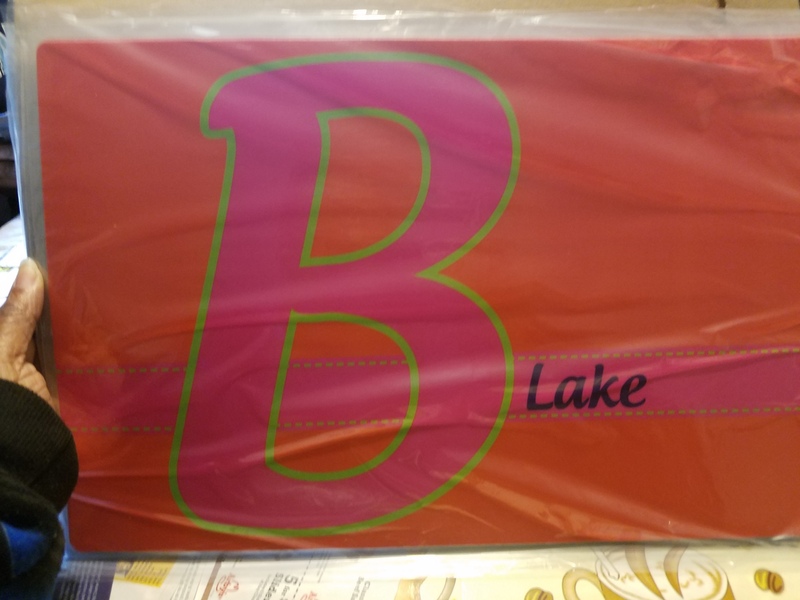 These laminated placemats are also perfect for encouraging a child to eat. Kids love the fun designs, bright colors, and having their name on them while parents love the easy to clean functionality. Love my one of a kind placemat. It was better than I expected. I love my new place mats, they have my favorite colors in them is what I love the most.